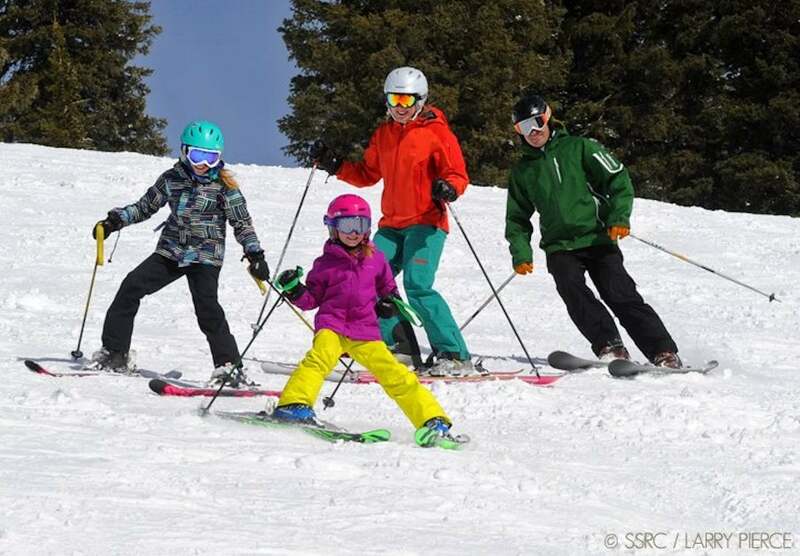 Plan some family ski fun at Steamboat and you'll be skiing at North America's #1 family resort! When you come to Steamboat, you'll find a rich western town with plenty of cowboys, ranches and horses as well as genuine hospitality of real people. Steamboat Resort has plenty of terrain with 6 peaks offering groomed cruisers, steeps, terrain parks and the best tree skiing on the planet. The resort receives over 8 metres of Champagne Powder snow on average each year. And the best thing about it? You can enjoy freshies for longer, as Steamboat does not get any day-trippers. Kids ski programs, kids-only terrain and lifts, and family deals like Kids Ski Free and Kids Rent Free are just a few reasons why Steamboat has been rated North America's #1 family resort. Kids Ski Free and/or Rent FREE to 12 years, with the purchase of a minimum 5 day adult lift pass. Winter Park: more than you imagine! Why not combine your stay with a trip to Winter Park? Winter Park is located only 108km northwest of Denver, and it’s the closest major destination resort to the Denver International Airport. This low key village lives up to its More Than You Imagine tagline with Seven Territories across 3,081 acres of wonderfully varied terrain, with over 50% of trails designated advanced or expert and plenty of variety for beginners and intermediates, too. It’s a great skiers’ mountain, fabulous for friends and families wanting to be challenged and then entertained in the village and town. Wanting a day off? Winter Park has countless off-mountain activities including snowmobiling, snowshoe tours, sleigh rides, scenic snowcat tours, ski bike tours, dog sledding, ice skating and tubing. 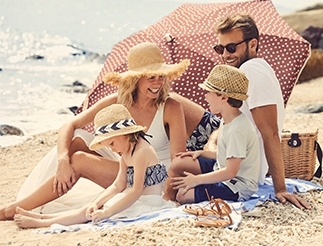 Phone 1300 754 754, email deals@travelplanski.com or visit travelplanski.com for details.